You are here: Home › TECHNOLOGIES AFFECT THE ABILITY OF YOUNG PEOPLE TO INTERPRET FACIAL EXPRESSIONS – STUDY REVEALS! 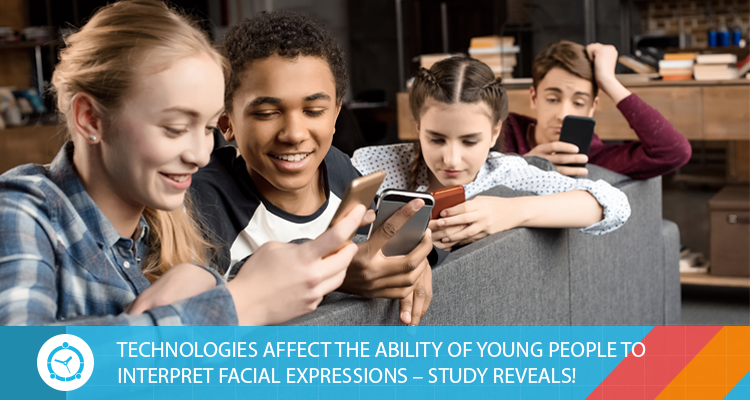 A US investigation has revealed that the influence of technologies and digital media have affected the ability of young people to read and interpret the facial emotions of others. As children begin to come into contact with technologies, the incorporation of these media into daily life produces an unexpected reaction: those who spend more time with technology lack the social skills necessary to read the facial emotions of others, says a recent investigation by the University of California, Los Angeles (UCLA). The psychological study found that children 11 and 12 years who invest a lot of time in their electronic devices were notoriously worse when it comes to reading the emotions of people’s faces, much more than those who spent 5 days without exposure to digital media. “Many people consider the benefits of digital media in education, ignoring too much the cost they provide,”says one of the authors of the research, Patricia Greenfield. “A decrease in emotional sensitivity, that is, losing the ability to understand the emotions of others, is one of those costs.” The scientists also found that removing children from smart phones for at least 5 days greatly improves their skills. A group of psychologists studied 2 groups of 6th grade primary school children from the same school. Of those children, 51 lived together for 5 days in a camp free of electronic devices, while the remaining 54 kept their devices to use at ease. When questioning young people, psychologists discovered that everyone sent messages, watched TV and played video games on electronic devices for an average of 4 hours a day. Prior to the study, the psychologists evaluated both groups, showing them photographs of faces expressing different emotions: happiness, sadness, fear or anger. They also showed them videos and asked the subjects to describe the emotions in each one. At the end of the study, they were re-evaluated, and found that those who had been deprived of the devices revealed significant improvements in their ability to read emotions, both facial and non-verbal gestures. Meanwhile, those who could remain with their devices did not reveal any improvement. This suggests that children who use electronic devices spend less time learning important social skills, such as reading emotions on faces. “You cannot learn non-verbal emotional signals from a screen in the same way you learn in face-to-face communication,” says the lead author of the research, Yalda Uhls, “if you do not practice face-to-face communication, you lose important social skills”. Looking at the results of this study, experts suggest parents to restrict screen time of their kids to the best possible limits. As overexposure to new technologies leaves adverse effects on their development. To limit the screen time, parents can first talk to their kids and use specialized screen limit tools such as FamilyTime app that helps parents manage how and when their kids can use their devices. 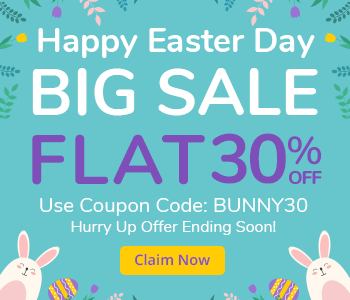 Do you wish to see how does the app work and help parents? Try it yourself without spending a penny. FamilyTime Year End Review – Our 2018 was amazing, 2019 will be even better!